It may not be an exciting purchase in quite the same way as a new winter coat or pair of boots is, but what’s underneath your trousers is of equal importance. After all, can you ever really claim to be well dressed if your underwear isn’t up to par? Arguably not, which is why it deserves the same level of attention as all other aspects of your wardrobe. The good news is that once you find a style, fit and brand you like, there’s little reason for you to ever have to change. However, getting there often requires years upon years of battling through uncomfortable designs to secure the ones you like. 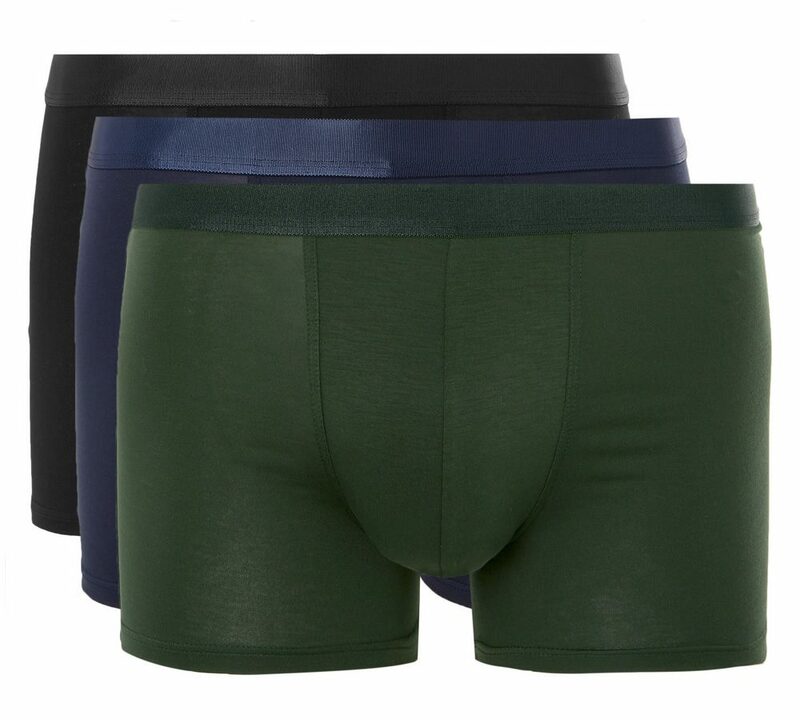 This considered, we’ve decided to take the difficult part out of the underwear equation and bring you everything you need to know in order to find the boxers, briefs or trunks of your dreams. There’s more than one way to cover your nether region. That’s okay, options are good. But if you aren’t familiar with the terminology, choosing suitable undergarments becomes a whole lot more difficult. Here are the key styles you need to know before you start shopping. If you like things light and airy, these are for you. 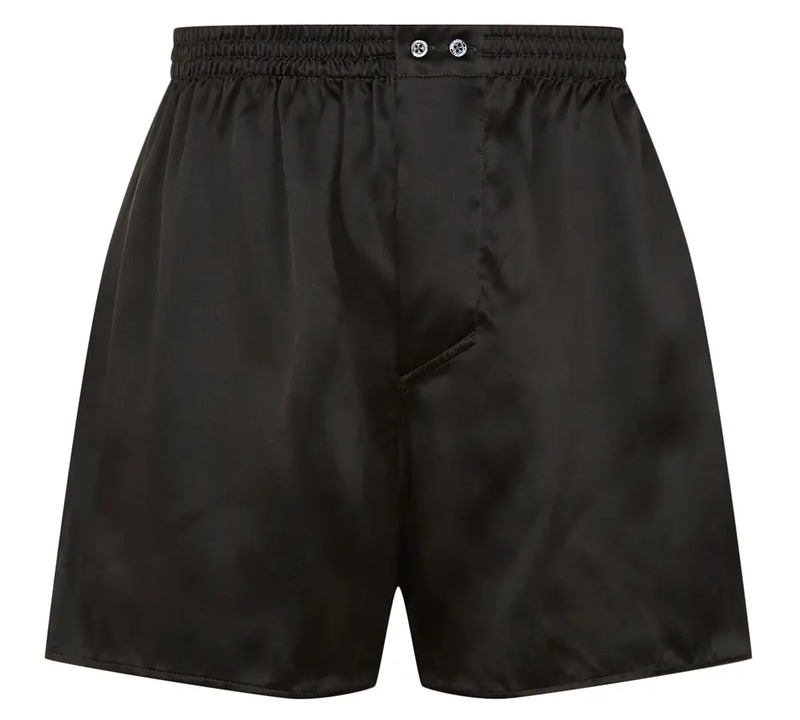 Boxer shorts are elasticated around the waist, but airy and loose-fitting everywhere else. 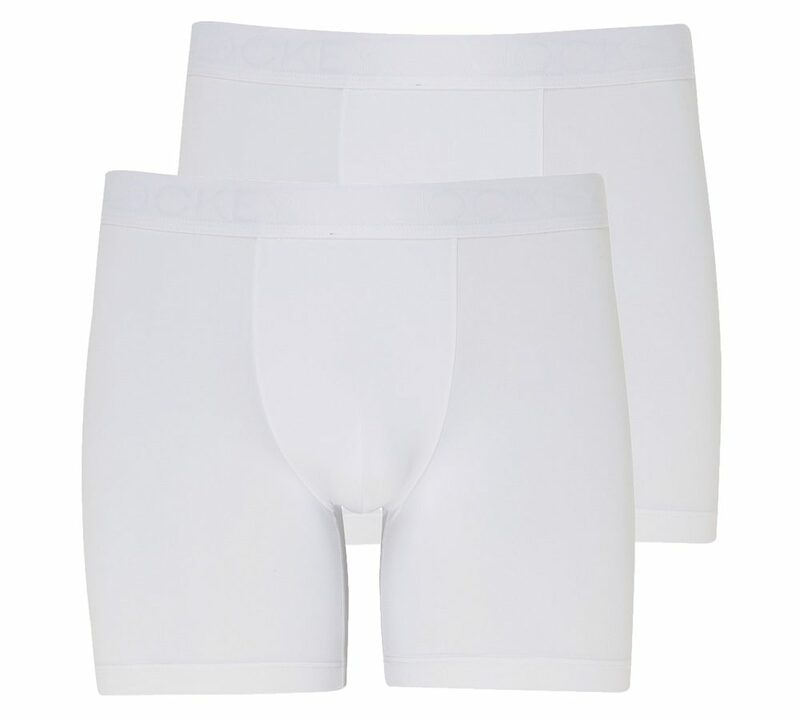 This makes them great for the summer, worn under shorts or wider trousers to promote air circulation and keep you cool. However, if you’re usually found in slim- or skinny-fit jeans, you’ll find that boxer shorts can quickly bunch/ride up and become uncomfortable. Plus, no-one wants to see you adjusting yourself constantly “down there”. Unless you’re blessed with the torso of a Greek god, these are probably best left well alone. Briefs are the smallest and most revealing of all the underwear styles we’ll mention here today. They usually feature an elasticated waist and an elasticated-cotton construction. The leg openings sit as high up as possible, offering an extremely secure fit and leaving all of the wearer’s leg exposed. As the name suggests, if boxer shorts and briefs were to somehow produce offspring it would probably look a lot like this. 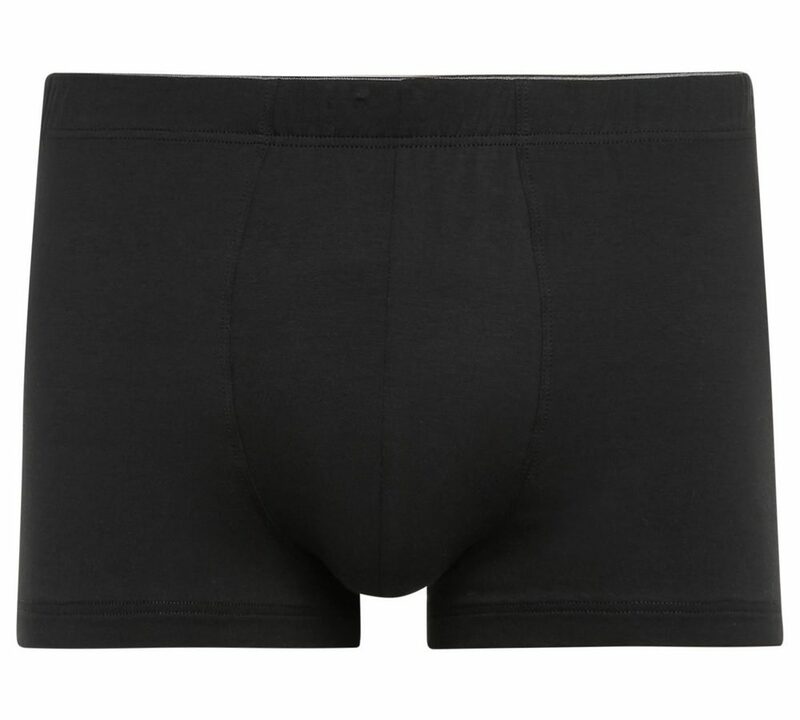 This modern classic takes the shape of a boxer and the stretchy comfort of a brief and merges them together to create one super-comfortable wonder garment. If you’re unsure where to start, this is a foolproof option for the majority of men. Like the idea of boxer briefs but find the legs a little too long for your taste? No problem, there’s a name for what you’re looking for: trunks. Just like boxer briefs, trunks boast a comfortable, stretchy construction – the only difference is they end slightly higher up the thigh. There are few things more distracting while on a run than having your underwear ride up and become twisted as you try to beat your personal best on Strava. But with specially designed pants, it ceases to be an issue. A relatively new product category – driven in part by the rise of sports luxe and the athleisure movement – sports underwear tends to offer slightly less stretch, is cut longer in the leg, and made from moisture-wicking fabrics. These features combine to keep you comfortable and secure so that you can perform to the absolute best of your ability without having to pay any attention to what’s going on downstairs. Before you go splashing out, you’ll need to establish exactly what you want from your underwear. In order to do that, there are a number of factors you should be paying close attention to. First and foremost, the material your underwear is constructed from will have a big part to play in how they feel. Synthetic materials are common in cheaper undergarments, but for best results, stick to cotton. You’ll have no doubt noticed that many underwear styles come with a button closure or some other form of opening at the front. While this isn’t hugely important when you wear casual clothing, anyone who wears a suit on a daily basis will know it can save a great deal of time in the bathroom. The colour and/or pattern you choose is completely up to you. After all, only the people you’re most intimate with will ever see you in your underwear. That said, it’s worth bearing in mind that lighter colours – brace yourself – show up stains more than darker versions, and can also lose their lustre quicker after repeated washing. 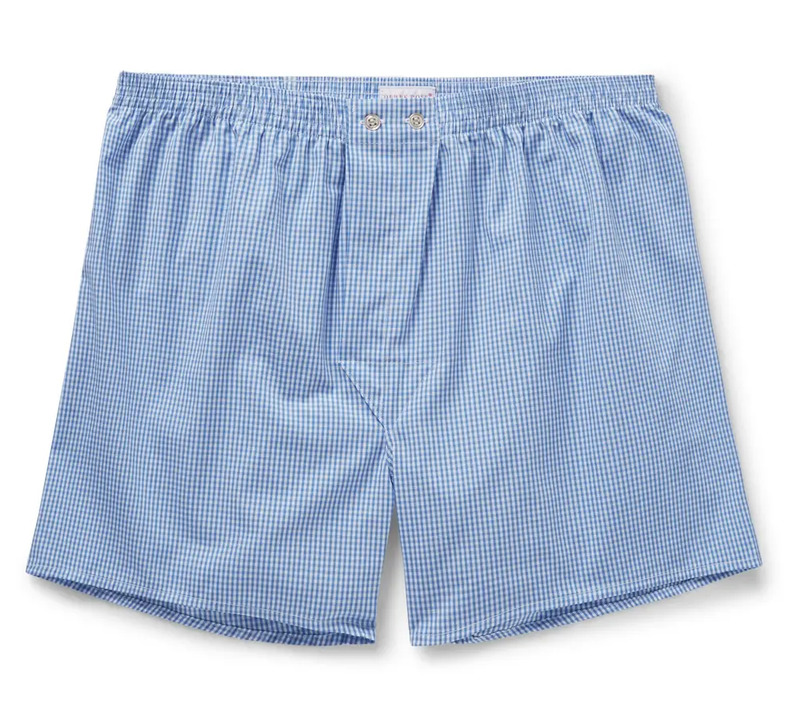 The only non-negotiable: no grown man should ever wear “novelty” or “fun” underwear. So, you’re suitably clued up as to the intricacies of men’s underwear and what to look for when buying. With that in mind, now would be a good time to get shopping. Here are some of the best brands in the word of boxers and beyond, along with our favourite pick from each. Jockey produces fine-quality sleepwear and sportswear but it’s most commonly associated with underwear. Based Kenosha, Wisconsin the US brand is credited with inventing the Y-front (AKA brief) in 1934. They continue to innovate today, offering a number of advanced technologies such as Staycool+ (products made with stay-dry cotton for breathable comfort), StayNew (keeps your underwear looking new, wash after wash), and Microfiber Air (an ultra-quick-drying fabric perfect for travel). For a budget option, Japanese retailer Uniqlo is always a solid go-to option. The brand’s underwear and socks have gained a reputation for being some of the best on the high street and unbeatable in terms of value for money. They may not have a branded waistband, but you can expect high-quality Supima cotton construction and a wealth of colours and patterns at prices that allow you to fully restock your rotation. 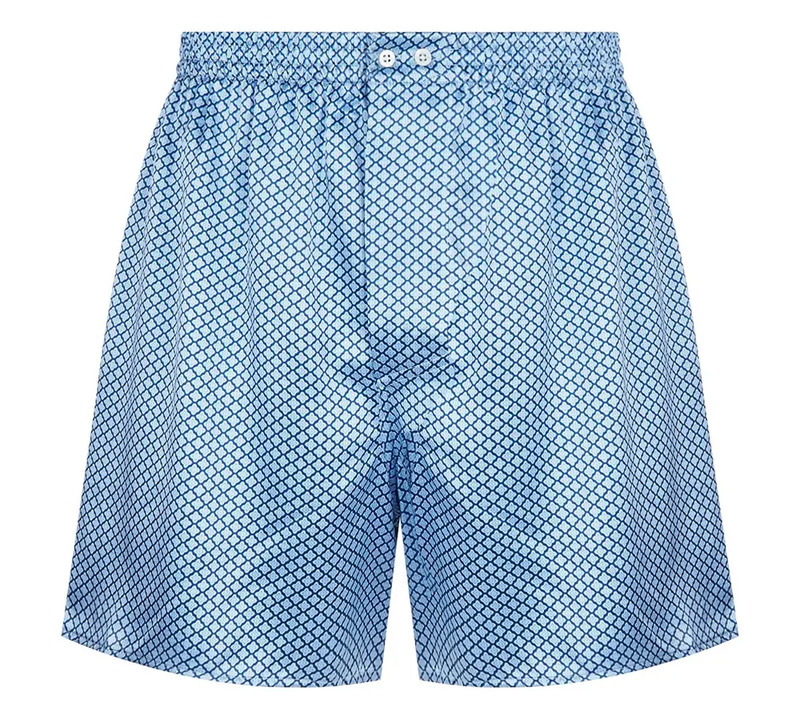 Hamilton and Hare’s primary business objective was to redesign the traditional boxer short, making it more suitable for modern wardrobes and wearing with slimmer trouser cuts. Made with uncompromising attention to detail with a focus on fit, fabric and innovative design – comfort and quality are a given. But the brand’s premise goes deeper: they strive to create flattering underwear that makes you feel confident as soon as you pull it on. Calvin Klein is a name synonymous with underpants, which doesn’t sound all that glamorous. But somehow it is. That branded waistband, peeking over the top of a pair of jeans has become an iconic symbol of sexiness since the 1990s, not to mention these garments are some of the comfiest to be found. The basics, done properly – that’s British brand Sunspel’s entire philosophy summed up in just four short words. The fact that it can be broken down this simply is fitting, because Sunspel’s output is stripped-back and no-nonsense. And its underwear selection is no exception. If quality is key and money isn’t a barrier, Sunspel is what you need. Despite sharing its name with an NBA star, Marylebone-based loungewear label Derek Rose doesn’t actually produce any basketball shorts. However, what it does make are luxurious boxers, trunks and more, using premium materials and featuring in-house-designed patterns. High-end designs from a family-run business for over a century – what more could the discerning gentleman possibly want from his underwear? Hanro is a Swiss underwear brand that understands the importance of high-quality construction and premium materials. The brand has become well known for its meticulous production methods and surgical attention to detail. 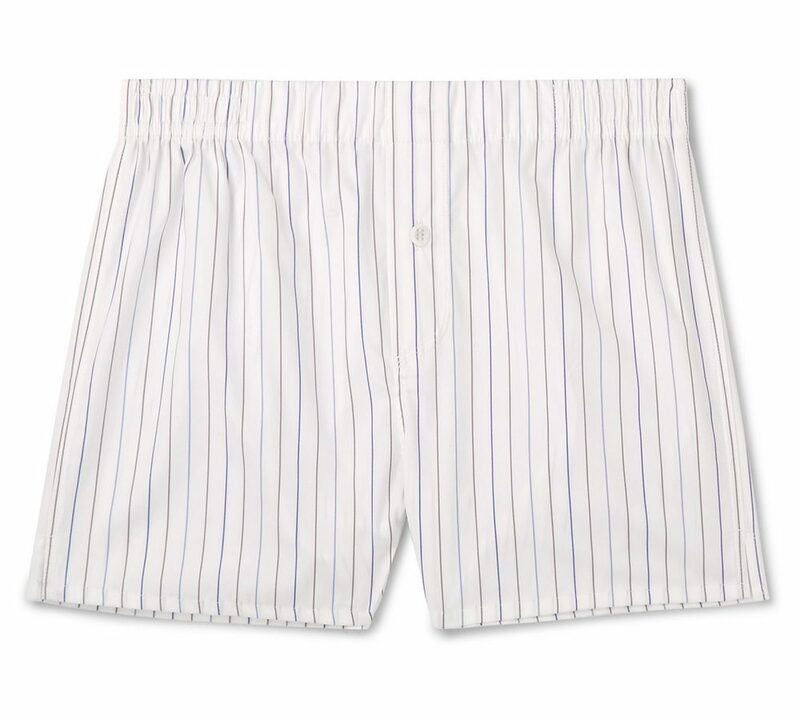 These aren’t just and boxer shorts, these are Hanro boxer shorts. Originally founded as a yoga-specific clothing company, Lululemon has quickly become one of the most popular and respected athletic brands on the market. Famed for its high-quality performance shirts, shorts and sweatpants, it’s also a dab-hand at underwear. Designed specifically for those that work out or play sport regularly, the Canadian brand’s underwear offers a comfortable and secure fit along with advanced sweat-wicking properties so you can keep your mind on the task at hand. 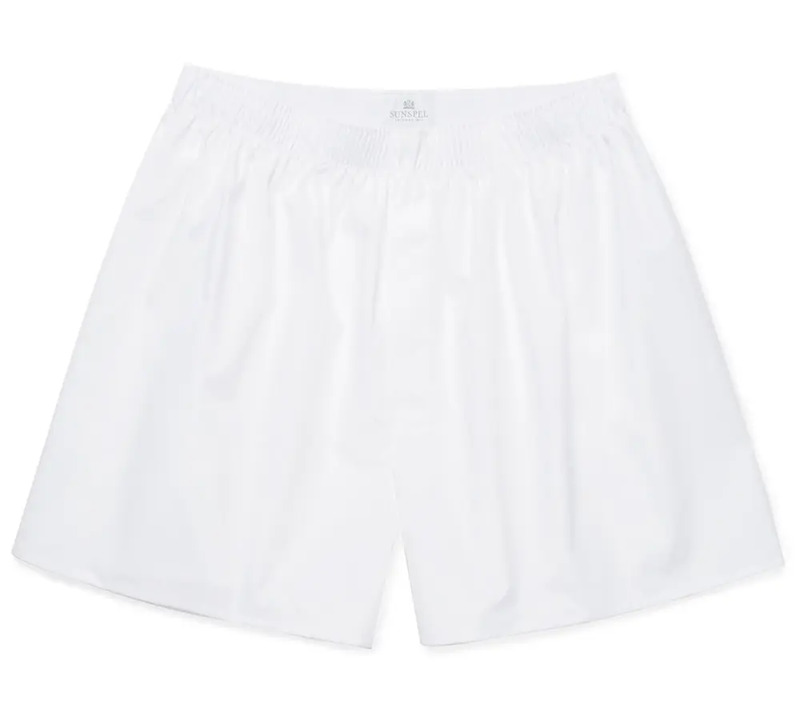 There must be something in that Alpine air because Zimmerli is another Swiss brand that has become internationally renowned for producing some of the most luxurious underwear around. It all started in 1871 with a few pairs of socks, but now Zimmerli is a thriving global brand offering some truly sensational undergarments. Swedish minimalism in undergarment form, CDLP has cracked the formula for the perfect, no-frills (literally, thankfully) underwear, crafted to the highest standards. The label’s pared-back approach to design has seen it quickly become a cult favourite in menswear circles, earning praise from leading publications as well as being stocked in some of the coolest retailers, globally.